India is a land of colours, heritage, royalty and festivities. Every corner of the country has a different culture and beauty. So why sit at home this vacation? 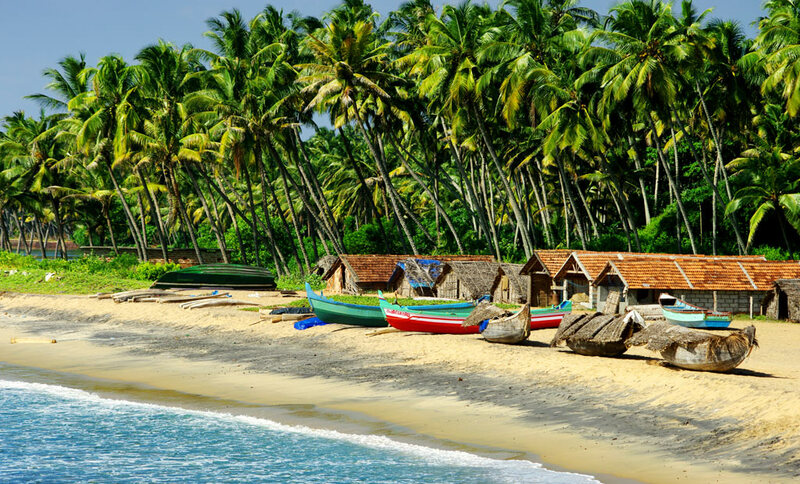 Visit these mesmerising tourist destinations and make your holiday immemorial. Yes, this is the most appropriate word to describe the city of Agra. 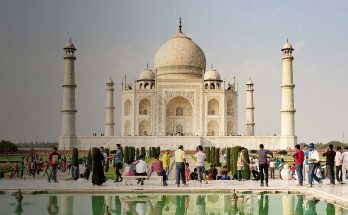 The city is known for the white marble edifice, Taj Mahal built by Mughal Emperor Shahjahan in memory of his beloved wife, Mumtaz Mahal. 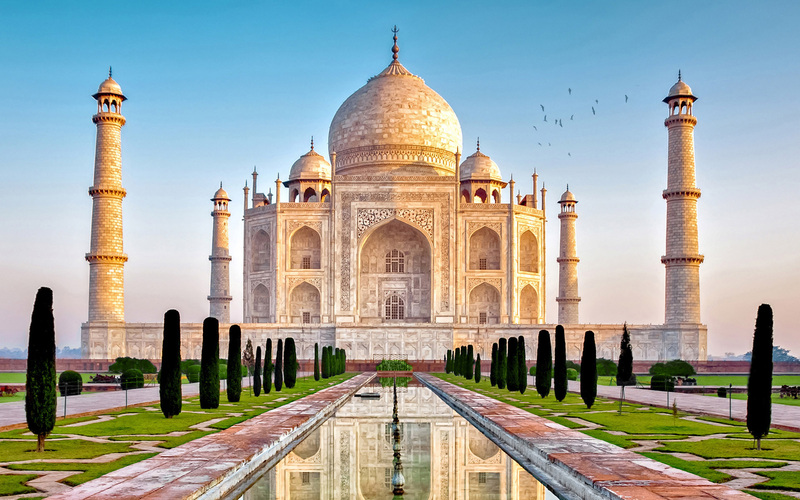 Taj Mahal is a UNESCO World Heritage Site due to its surreal beauty and awe strucking architecture. The city is also dotted with royal gardens, tombs and other monuments which exhibit the unique Mughal architecture. Yes, Mumbai is the heart throb of modern Indians. 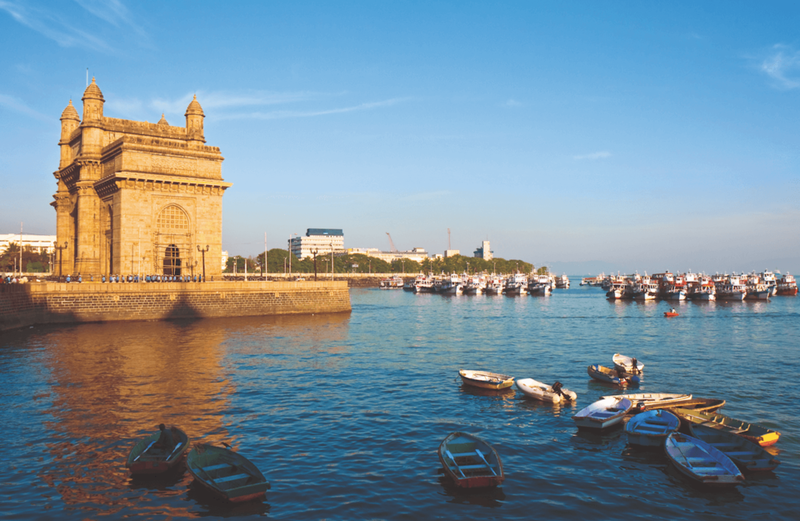 With glittering malls, cool clubs, exotic sea beaches and spicy chaats, Mumbai is the best place for a fun filled holiday. Shopaholic? The streets of Mumbai are filled with local markets to fill your heart and bags at the same time. Looking for an escapade from the honking horns and the black smoke of metros? 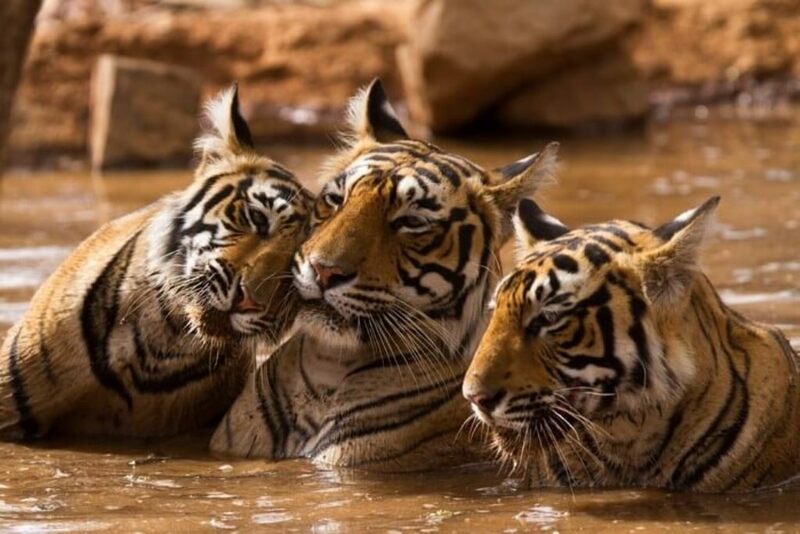 Spend some time with the Royal Bengal Tigers of Sawai Madhopur or Ranthambore National Park. The park is considered to be the best place in India to spot tigers in their natural mood. Enjoy a safari ride through the dense forests to be joyful with the tweets of numerous birds and witness jungle life from close. India is known as the birthplace of several religions and a visit to Badami takes you to the ancient days of spiritual India. 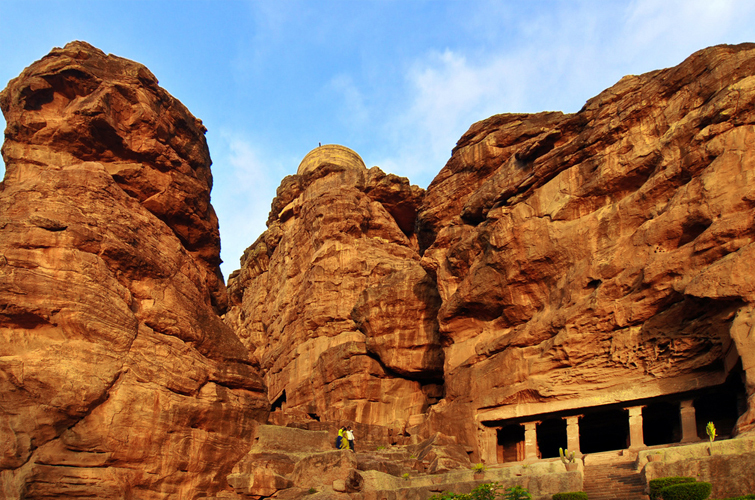 Badami is known for its cave temples which date back to 540 AD. 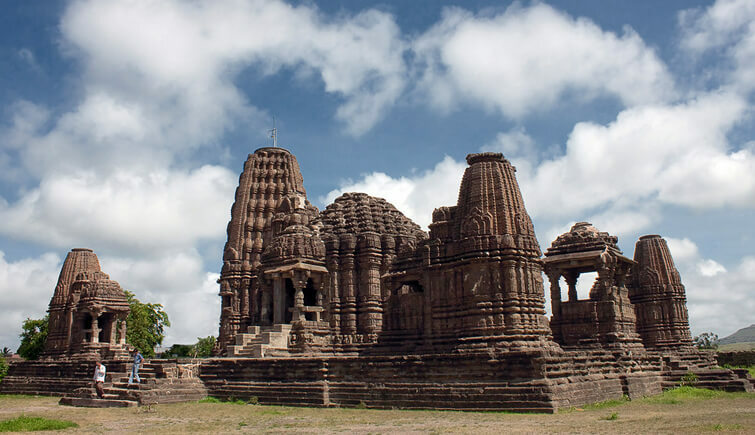 These temples are carved out of sandstone and are dedicated to Hindu and Jain religion. There is also the Badami Fort which fascinates the tourists with its ancient sculptures. Want to dance whole night? Want to bask in the warmth of the sun over silvery beaches? Or want to shore high in the sky paragliding? Fulfil all these desires just with a ticket to Goa. Life is fun at this smallest Indian state. What more? You get to taste the best quality wines with crunchy, crispy sea food. 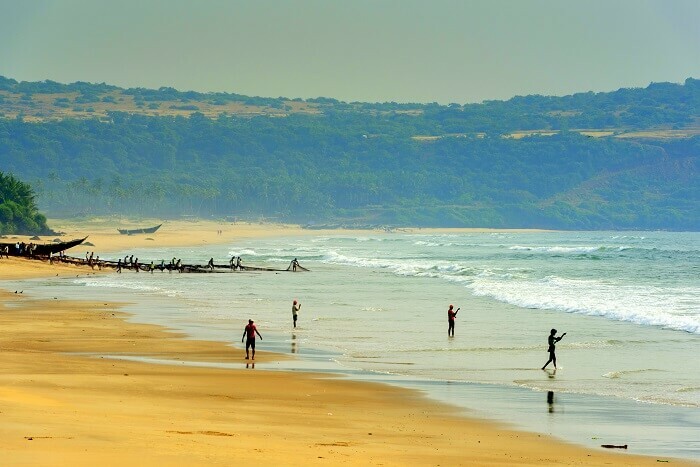 Read more – Why Goa is Famous as India’s Most Popular Tourist Destination? 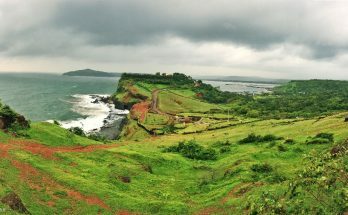 Close your eyes and just feel nature at the shores of the Arabian Sea when at Ratnagiri. The city is isolated from the hustle and bustle of Mumbai and the apt place for people seeking solitude. The city also marked with beautiful temples like the Swayambhu Ganapathi Temple, Kaduavarcha Temple and Parshuram Temple. Want to checkout how a series of palaces look? Be at the Maharaja Palace of Vadodara. 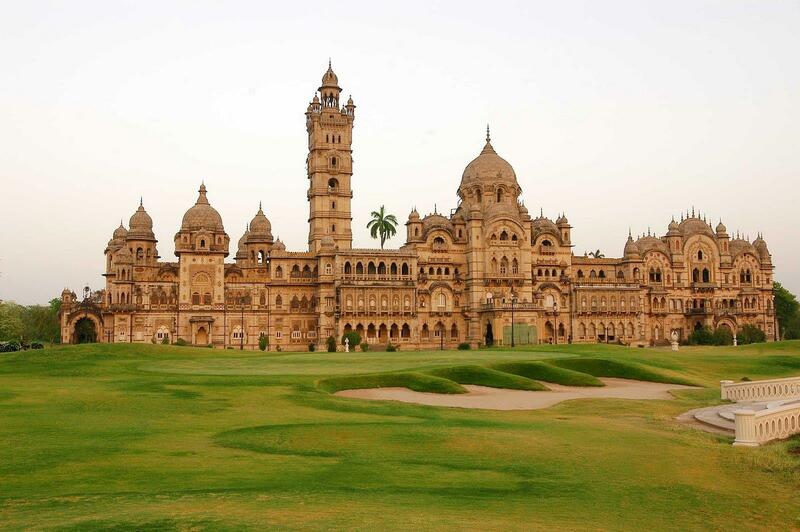 This group of palatial palaces exhibits Indo-Saracenic style of architecture. Tired after a long walk through these extravagant palaces? Rest your feet at the sprawling 45 hectares garden, Sayaji Gardens. The city is also a tourist hotspot with the presence of archaeological parks and temples. Considered to be the first Buddhist temples, these caves were built almost at the 1 st and 2 nd century BC. 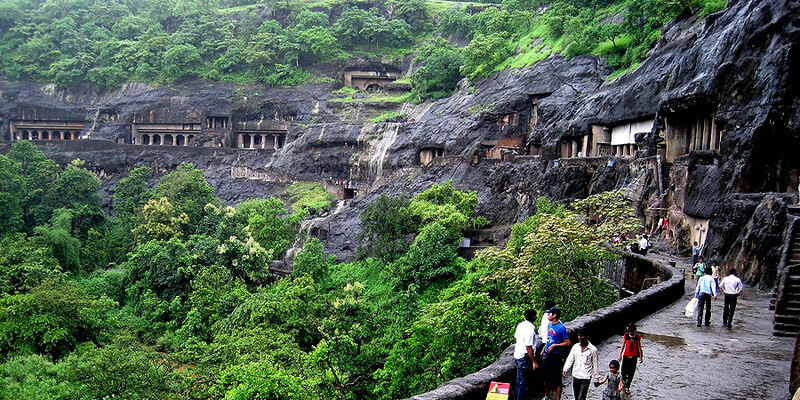 Thousands of people visit the ajanta caves every year to witness the Buddhist masterpieces; sculptures and paintings adorn the walls of these cave temples. Treasures can be stored in the ruins; this comes true when you visit Hampi. 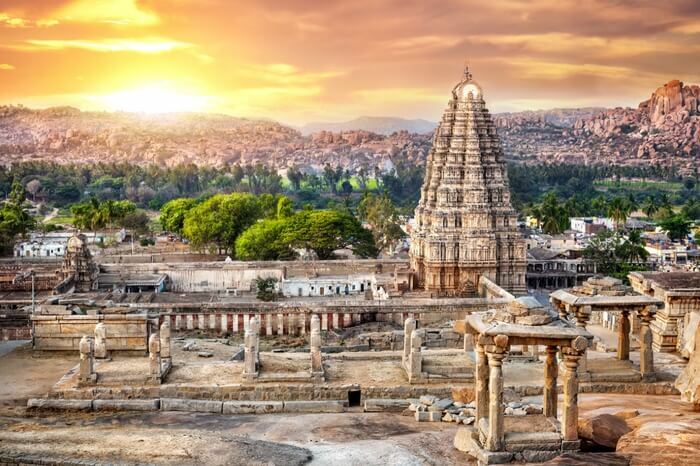 Once the lavish capital city of the Vijayanagara kingdom of Krishnadev Raya, Hampi still exhibits opulent architecture, lively sculptures and an air of rich South Indian culture. Besides visiting the historic monuments, temples and parks of the Nasik, offers you a golden opportunity to walk through grape vineyards and sip some high quality wine enjoying a romantic dinner with your beloved at the pool side. Deccan Odyssey makes your trip hassle free. 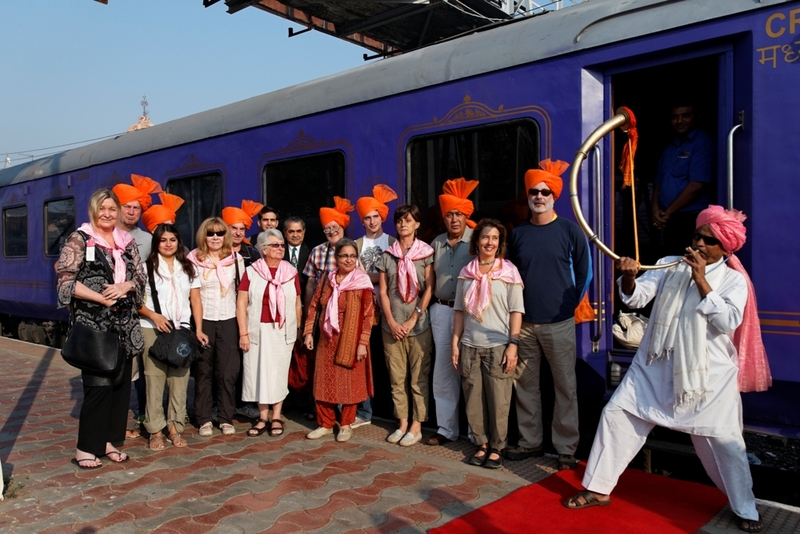 This luxury train takes you through these remarkable roots of Indian art and culture. 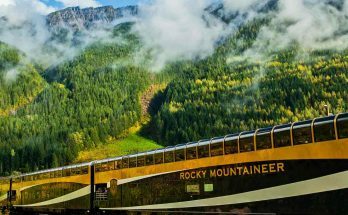 The train has 6 itineraries which connects the above mentioned and some other tourist destinations of India.